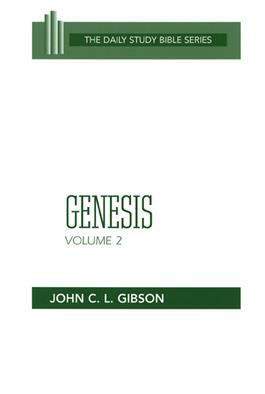 In this second of two volumes on the book of Genesis, John Gibson examines epics of faith as portrayed primarily by Abraham, Jacob, and Joseph. He considers the dramatic stories of Genesis in their historical context, relates them to the New Testament, and shows their applicability to today's church. Illustrated by maps, with suggestions for further reading, this companion to Genesis, Volume 1, also by Gibson, makes the happenings in Genesis as relevant to today's men and women as they were to the people of ancient times.